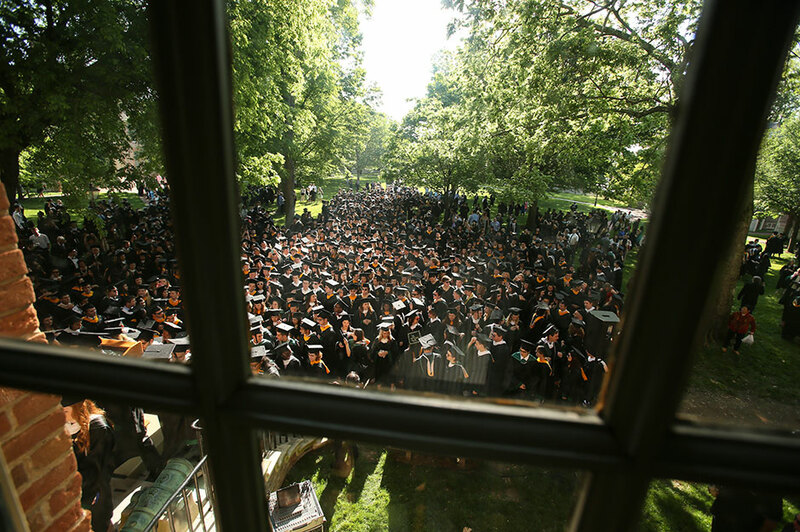 Virginia is a place where the US as we imagine it now started: it became the first permanent New World English colonies. It is also called Old Dominion even now due to its status as a former dominion of the English. Moreover, it is often called Mother of Presidents as a state where most of American presidents were born. Current touristic motto of the state is “Virginia Is For Lovers”, not quite clear why: maybe since Virginia with its beaches is a great getaway for couples. 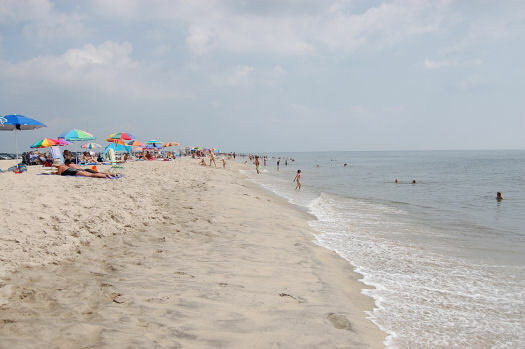 Although these are not only beaches which fascinate visitors: Virginia is reach in mountains, museums, and oldest cities. Due to its great history, Virginia is an important place to learn about the country’s past and present. 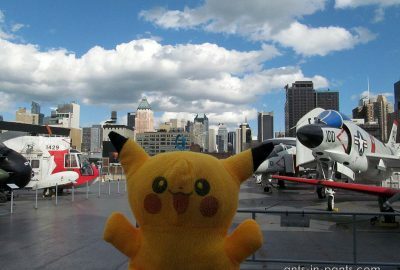 Also, it is a Mecca for those interested in air, space, marine ship industries. Top visited. The Museum of the Confederacy. During the Civil War Virginia joined the Confederacy and its capital Richmond made Confederate capital. More major battles of the Civil War were fought in Virginia than in any other state. 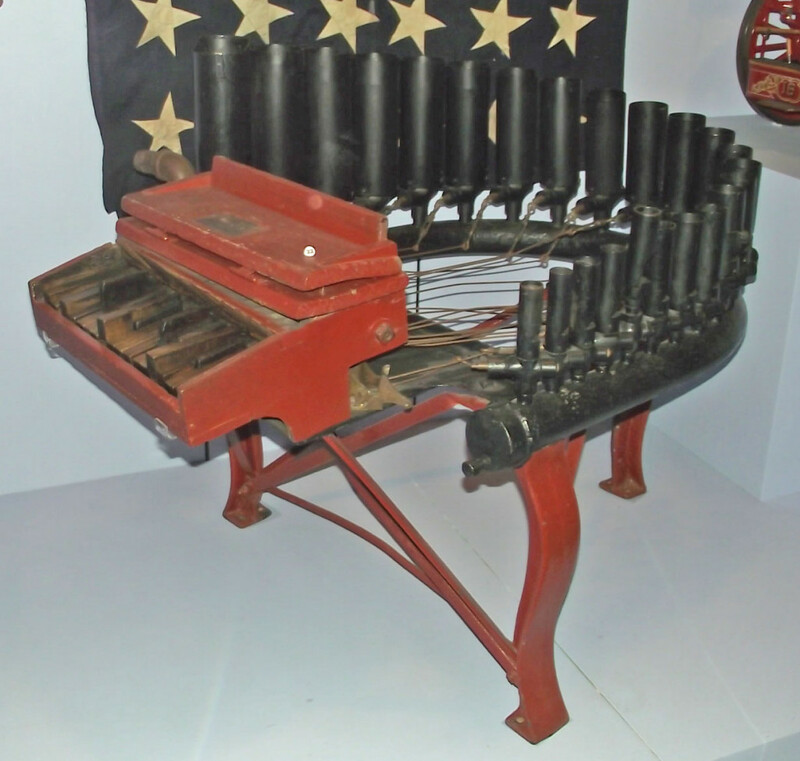 The museum showcases hundreds of personal belongings from soldiers and civilians; uniforms, flags, military equipment & weapons from Civil war battles both famous and obscure (1201 E. Clay St., Richmond, VA 23219, 855-649-1861, daily 10:00 am – 5:00 pm, closed on major holidays. Adults $10.00, seniors $8.00, youth 7-13 $6.00). The Historical Triangle is the site of the first English settlement in the New World, Colonial Williamsburg, and Yorktown. Both towns deserve a walk and provide lots of museums and other entertainments. Free. The –est! Fort Monroe (24/7) is the largest stone fort ever built in the U.S. Nicknamed ‘Freedom’s Fortress’ which became the place where hundreds of slaves were hiding during the Civil War. Now it is a part of the National Park. Top visited. 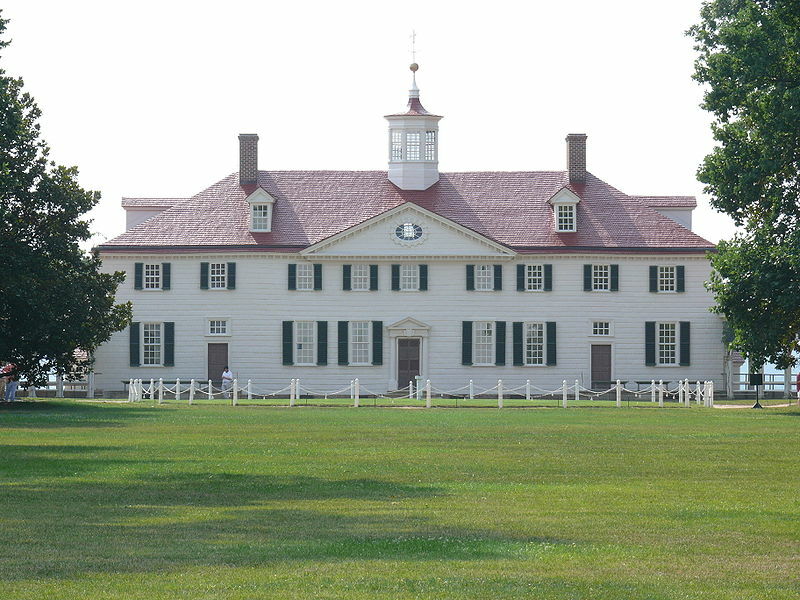 Mount Vernon – plantation and museum of George Washington (3200 Mount Vernon Memorial Highway, Mount Vernon, Virginia 22121 Apr. – Aug.: 8:00 a.m. – 5:00 p.m., March, Sept., and Oct.: 9:00 a.m. – 5:00 p.m., Nov. – Feb. 9:00 a.m. – 4:00 p.m. Adults $17, youth 6-11 $8, senior $16). Top visited. Monticello – Jefferson’s presidential residence, another top sight, reflects Jefferson’s interests and hobbies, including his inventions (931 Thomas Jefferson Pkwy, Charlottesville, VA 22902, +1 434-984-9800. Adults Mar. – Oct. $25, Nov – Feb $18, youth 5-11 $8, hours vary http://www.monticello.org/site/visit/hours-and-directions). Free! Arlington national cemetery – a military cemetery. A great place to see how the US turns graveyards into something truly mighty and… positive (Arlington, VA 22211, 877-907-8585, 7 Days a week, Apr.-Sept. 8am – 7pm, Oct.-March 8am – 5pm). Free! The College of William and Mary the fourth best college in the US (2009), alma mater of three presidents, including Jefferson, with quite an old campus (campus 24/7). Manassas National Battlefield Park – the 5000-acre park preserves the site of the First and Second Battles of Manassas during the Civil War. The Henry Hill Visitors Center features a 45-minute orientation film and a museum exhibiting civil war era uniforms, weapons and artifacts ($3, 6511 Sudley Rd, Manassas, VA 20109, +1 703-361-1339). Free! Top visited. Shenandoah National Park. While Skyline Drive road (another scenic way to drive) crosses its territory, 40% of the park remained untouched by humans. The park is famous for its waterfalls and bears. Drive the Skyline, camp, or hike (how to get there: http://www.nps.gov/shen/planyourvisit/directions.htm). Natural Bridge is a geological formation in which the creek carved the hole now resembling the bridge over this creek, quite tall. It used to be a sacred site of the Native American Monacan tribe (15 Appledore Ln, Natural Bridge, VA 24578, to see the bridge from below – the ticket for adult is $18, youth – $10). Free! Great reviews! 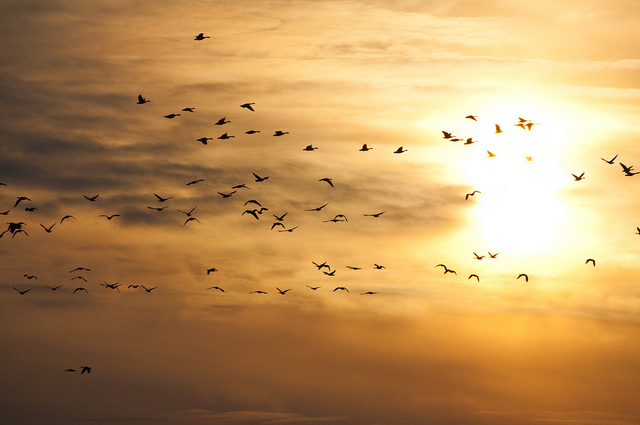 Chincoteague National Wildlife Refuge is a huge preserve of wildlife with lots of options for tourists typical of national parks (8231 Beach Road, Chincoteague Island, VA 23336, +1 757-336-6122). The –est! Chesapeake Bay the largest estuary (partly enclosed coastal body of brackish water with one or more rivers or streams flowing into it, and with a free connection to the open sea) in the US. It is in fact the whole region covered with water and pieces of land with beaches, possibilities for outdoor activities and even cruises. Great reviews! Chincoteague Island (and neighbouring Assateague Island with its famous beach) perhaps best known for the Chincoteague Ponies bred here. It features beaches, small hotels, campgrounds, ice cream parlors, several museums and miniature golf courses – a great place to spend several days (you will need to pay a $12 bridge toll to cross the Chesapeake Bay-Bridge Tunnel). Jefferson Pools. Named after early visitor Thomas Jefferson, these 98 degree hot springs offer year-round soaking in two historic bath houses (7696 Sam Snead Highway, The Homestead, Warm Springs, VA 24445 Open 7 days a week 10am-6pm, $17 for soaking). Great reviews! Great Falls Park – the 800-acre park located along the Potomac River, is one of the most spectacular natural landmarks in Northern Virginia. Enjoy the wonderful view and a variety of activities such as hiking, picnicking, kayaking, rock climbing, bicycling, and horseback riding ($3 individual pass, $5 vehicle pass, 9200 Old Dominion Dr, McLean, VA 22102, +1 703-285-2965). Free! Skyline Drive road, see Shenandoah National Park. Free! 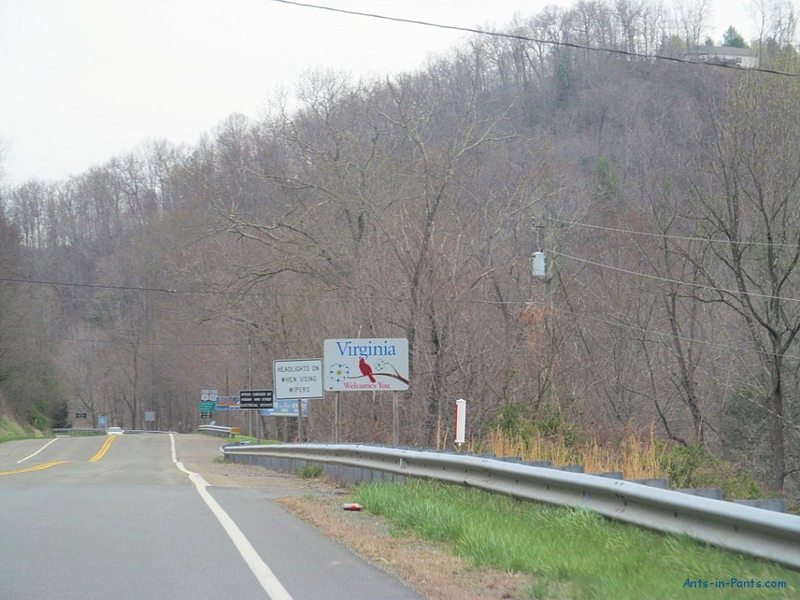 The 200-mile Crooked Road—also known as Virginia’s Heritage Music Trail—connects venues and heritage sites that highlight the gospel, bluegrass and mountain music that has been passed down for generations. Free! Richmond City Hall Observation Deck – use a rare chance to see an American city from the top for free (Monday – Friday, 8 a.m. – 5 p.m., 901 East Broad St, Richmond, VA 23219). Kings Dominion with a waterpark inside (16000 Theme Park Way, Doswell, VA 23047, +1 804-876-5000, $41 for a single-day pass). Busch Gardens, Williamsburg is the beer company’s original theme park positioning itself as the most beautiful park in the world (1 Busch Gardens Blvd, Williamsburg, VA 23185, +1 800-343-7946, Adult $72, youth $62 for a single-day pass). Free! Great reviews! Virginia Museum of Fine Arts in Richmond reopened its doors after a $150 million (£95 million) expansion, the largest in its 74-year history. The permanent collection encompasses more than 22,000 works of art, including the largest public collection of Fabergé outside Russia and one of the nation’s finest collections of American art (200 N Blvd, Richmond, VA 23220, +1 804-340-1400, Sat – Wed: 10 am – 5 pm, Thu – Fri: 10 am – 9 pm). (100 Museum Dr, Newport News, VA 23601, +1 757-596-2222, Mon. – Sat. : 9 a.m. – 5 p.m, Sun. : 11 a.m. to 5 p.m., closed Thanksgiving and Christmas, adults: $12.00, military, seniors (65+): $11.00, students, 13 and up: $10.00, 6 to 12: $7.00). Free! Great reviews! National Marine Corps Museum. 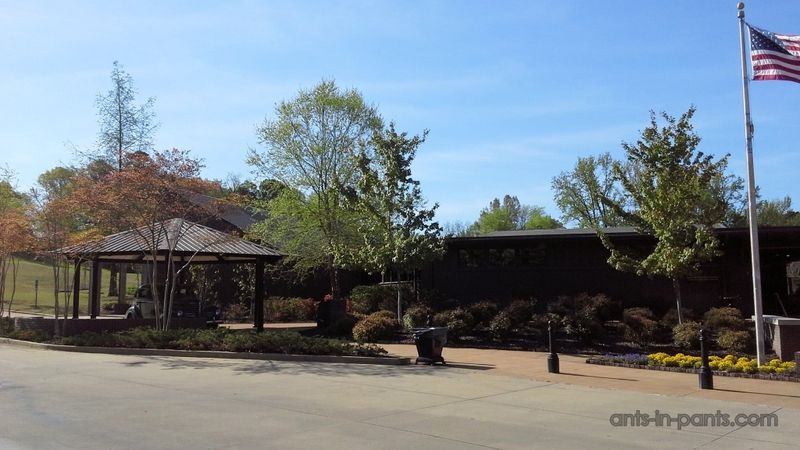 This state-of-the-art museum uses interactive technology, multi-media exhibits and thousands of artifacts to bring to life the values, mission, and culture of the Marine Corps (18900 Jefferson Davis Hwy, Triangle, VA 22172, +1 877-635-1775, 9:00 a.m. – 5 p.m. every day except Christmas Day.). Virginia Marine Science Museum – over 800,000 gallons of aquariums and their animal inhabitants (9 a.m. – 5 p.m., adults $28, children $21, 717 General Booth Blvd, Virginia Beach, VA 23451, +1 757-385-3474). Cheap! Virginia Aviation Museum, Richmond, Steven F. Udvar-Hazy Center (Tues.-Sat. 9:30 am – 5 pm, Sun. noon – 5 pm, closed: Thanksgiving Day, Christmas Eve and Christmas Day, Adult $6, children $5.50, 5701 Huntsman Road, Richmond International Airport VA, +1 804-236-3622). Free! Great reviews! 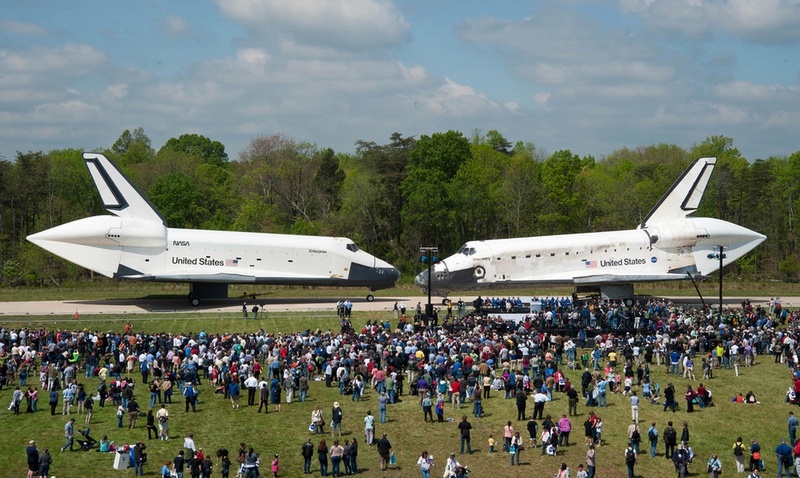 Smithsonian’s National Air and Space Museum displays the massive space shuttle Enterprise, the Lockheed SR-71 and numerous aircraft, spacecraft and other artifacts. There’s an IMAX theater and a variety of exhibits for children (10 am – 5:30 pm, open daily except December 25, 14390 Air and Space Museum Pkwy, Chantilly, VA 20151, +1 202-633-1000). Virginia Beach – a resort city with multiple possibilities for relaxation and spending money with lots of events, activities and places to visit. Virginia is known for its golf fields, why not to try? Great reviews! 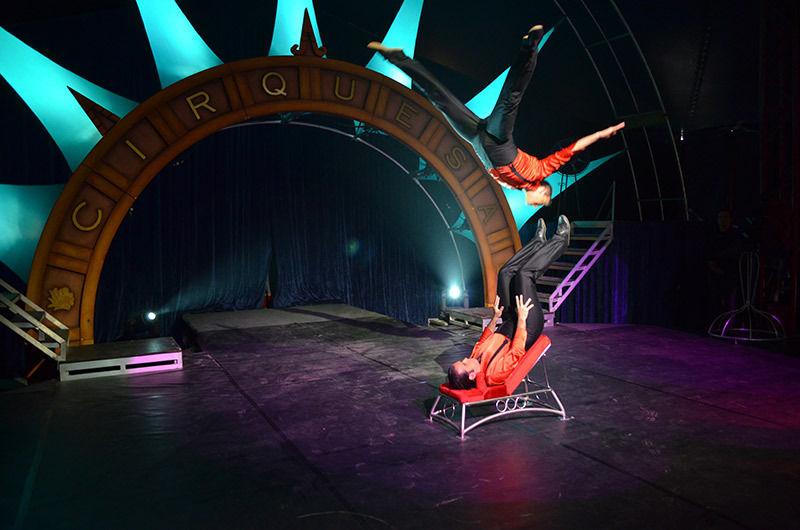 Cirquesa Dreamquest – a great theatrical circus experience ($24-45, 212 Atlantic Avenue, Virginia Beach, VA 23451, 888-559-3247). Chesapeake Bay Crabs while not as famous as their Maryland counterparts, they’re grown in the same water. Virginia Wine trail is an excellent possibility to try local wines. You may plan you wine route and get more information here http://www.virginiawine.org/regions. Free! Have you ever thought of having a wedding at a plantation? This option is available at Oatlands Plantation in Leesburg due to its beautiful gardens. You may just pay a visit though (Route 15, Leesburg, VA 22075, 703-777-3174). Most outlets are in nearby D.C. state, but there is a couple of fun shops in Virginia itself as well. 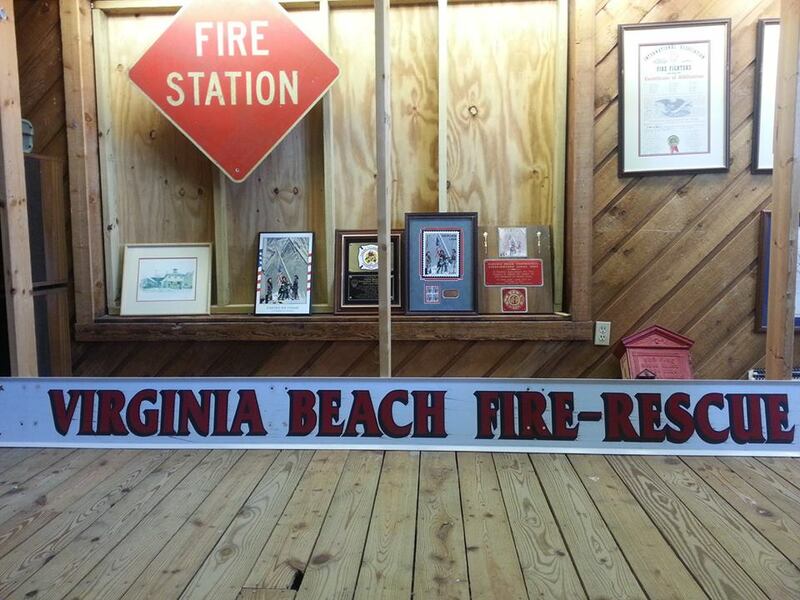 Virginia Beach Firefighters Store – a shop for firefighters will be a great fun for kids (211 24 Street, Virginia Belach, VA 23451). Leesburg Corner Outlets — some of the D.C. area’s best outlet shopping (241 Fort Evans Rd NE, Leesburg, VA 20176, +1 703-737-3071). Potomac Mills Outlets — slightly better outlet shopping (2700 Potomac Mills Cir, Woodbridge, VA 22192, +1 703-496-9330). Maryland – located along Virginia’s northeast border, Maryland offers “America in Miniature” with everything from history to nature to modern cities. Washington, D.C. – the nation’s capital is a must-see for most visitors, with a wealth of sites including the Capitol, the White House, the Smithsonian Museum, and a vast array of other monuments and attractions. 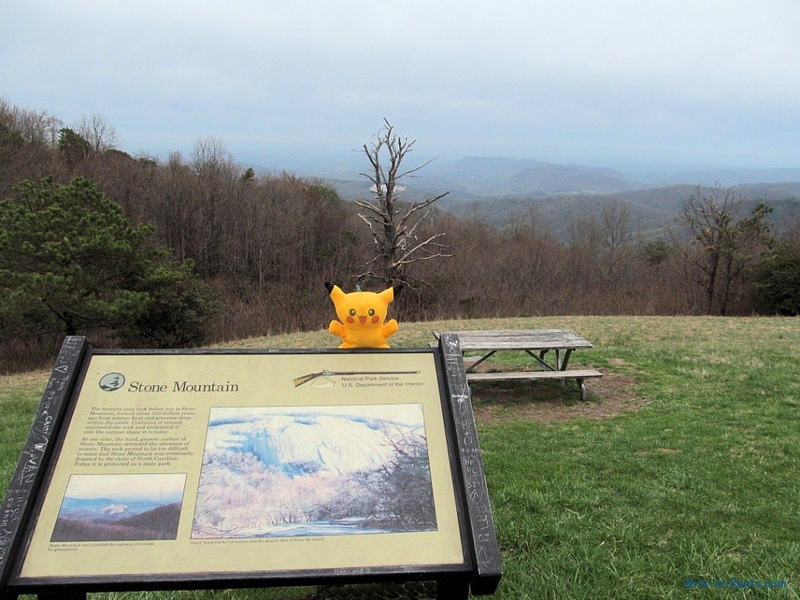 North Carolina – the state’s southern neighbor is home to the Appalachian culture and incredible scenery of the Blue Ridge Parkway and Great Smoky Mountains National Park as well as the stunning beaches of the Outer Banks and Cape Hatteras. Tennessee – Virginia’s southwestern neighbor is home to the Great Smoky Mountains National Park, the music city of Nashville and Elvis’ home in Memphis. Kentucky – Virginia’s western neighbor is the Bluegrass State, home to the Kentucky Derby, Mammoth Cave National Park and the Corvette Museum. 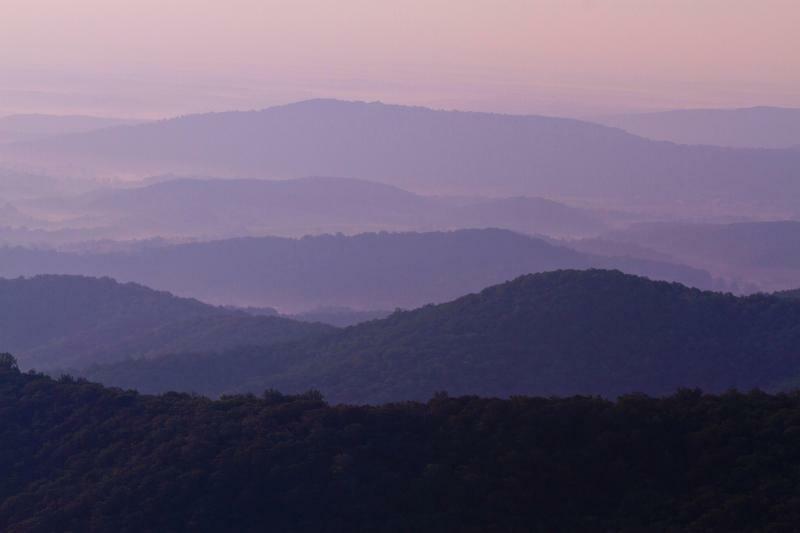 West Virginia – Virginia’s northwestern neighbor is the only state in the USA to lie completely within a mountain range (in this case, the Appalachians). Prices and timetables are true as for May, 2014.